NAMED ORANGE COUNTY'S TOP FOOD CRITICS AND BLOGGERS BY RDW! - EAT WITH HOP! 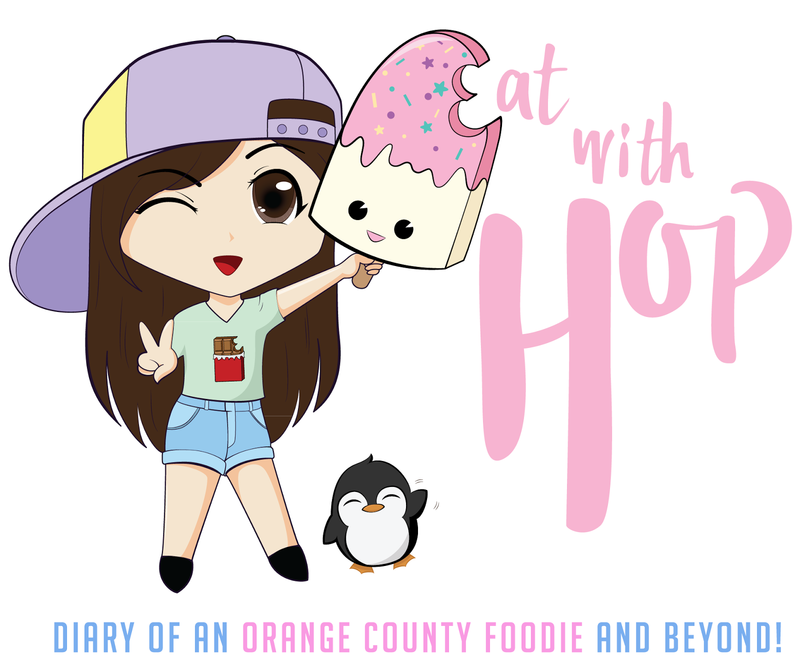 Home / CA / FOOD BLOGGER / ORANGE COUNTY / SPOTLIGHT / NAMED ORANGE COUNTY'S TOP FOOD CRITICS AND BLOGGERS BY RDW! NAMED ORANGE COUNTY'S TOP FOOD CRITICS AND BLOGGERS BY RDW! THIS IS SO EXCITING FOR ME! TO BE IN THE SAME LIST AS MANY OTHER BLOGGERS THAT I ADMIRE IS SUCH AN HONOR! I LOVE THE FOODIE COMMUNITY AND I HOPE THAT Y'ALL DO TOO! SO.... LET'S EAT ^__^ ! AWW THANKS CALVIN !! IT MEANS A LOT TO ME!